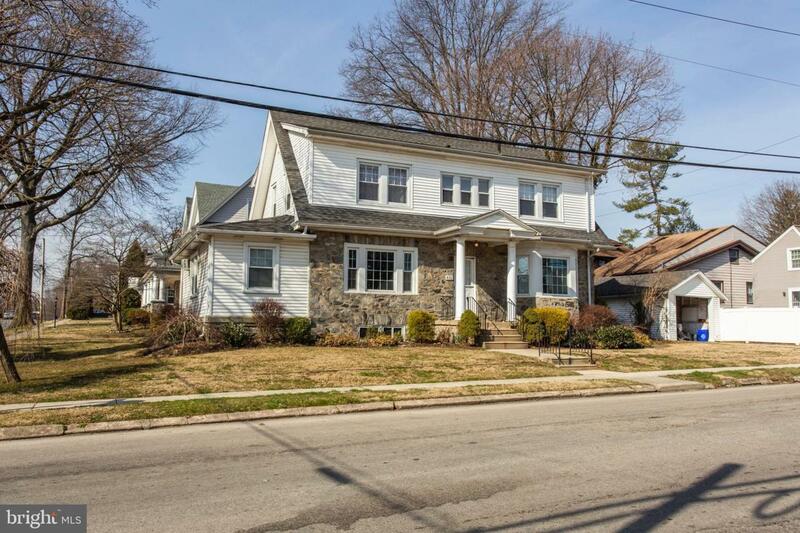 This classic center hall colonial welcomes you in the wide foyer with beautifully appointed columns that lead to the formal living room with wood burning fireplace. Enter to the great first floor den, with a full bathroom. The dining room offers wonderful natural light through the bow window and leads to the kitchen with a side entrance from the driveway with a pantry and a plumbed half bath just waiting for you to finish. 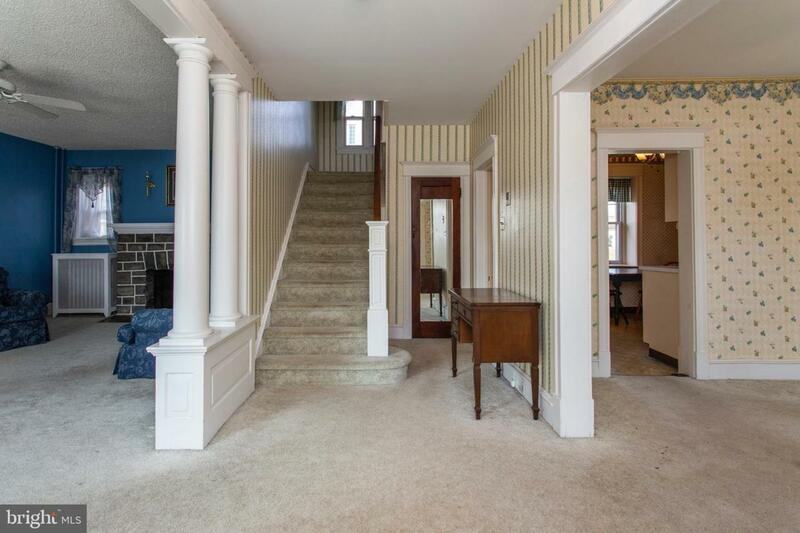 Upstairs you will find a spacious hallway and updated Hall bath. The four bedrooms afford nice space. The floored attic provides plenty of storage space. 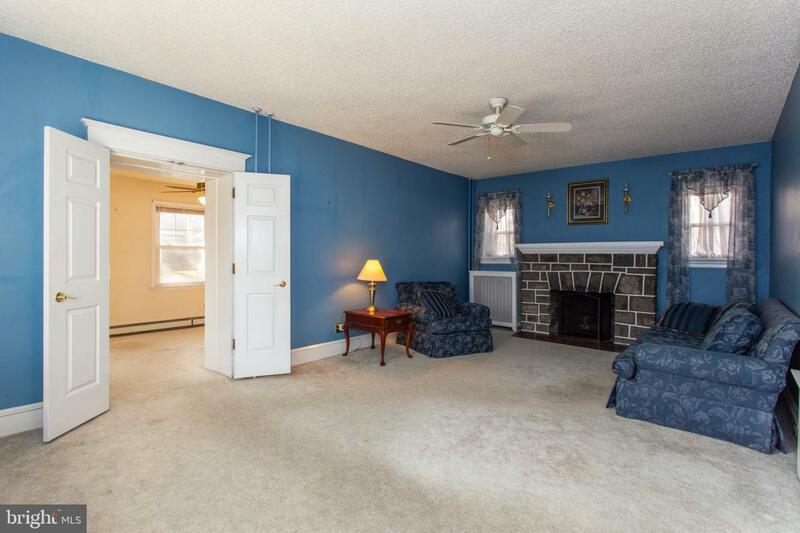 This wonderful home boasts hardwoods under the carpets, high ceilings and unmatched charm. This home has been lovingly maintained by its current owner, but is ready for its rebirth. 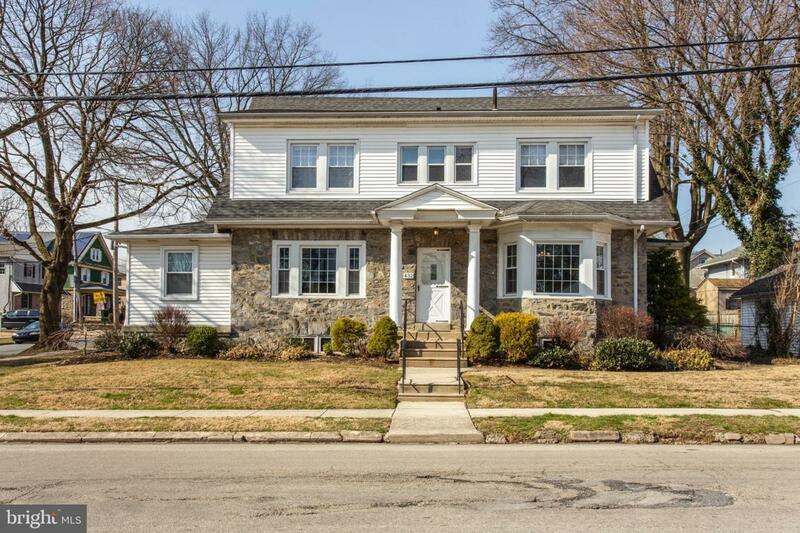 This large, level corner lot provides easy access to transportation and tons of walkability. House is being sold in "AS IS" condition. Buyers welcome to perform inspections for informational purposes.